As a business owner, waiting to get paid can be nerve-wracking. Piles of outstanding invoices take a toll on your monthly balance sheet. In fact, a recent U.S. Bank study estimated that small business owners have an average of $84,000 worth of outstanding invoices each. Don’t join this group and risk closing your doors. Follow these six ways to improve your cash flow today. The opportunity to save money is a powerful incentive that will encourage customers to pay bills before the due date. When you need to improve cash flow, offer an early payment discount to your best customers. A discount can increase repeat business too, adding more revenue to your balance sheet. When your customers want to pay invoices online, nothing beats the convenience of using a credit card. 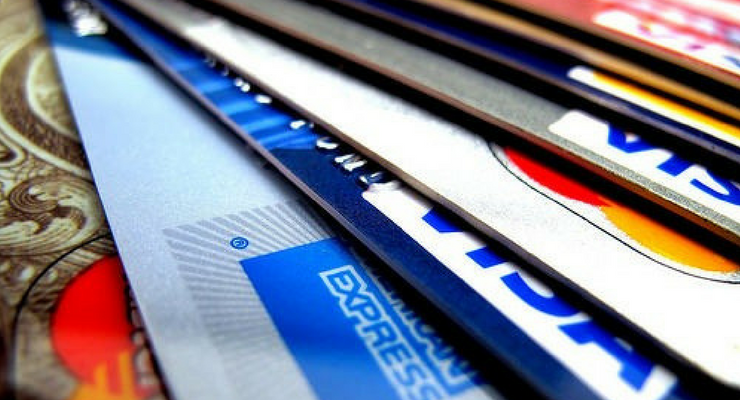 Accepting credit cards can help you increase your cash flow. If you’re new to the business world or trying to improve your finances, you may not have the best credit. You can still accept credit card payments if you find the right service. Providers like High Risk Pay can help you get approved for credit card processing regardless of your credit score. The faster you deliver your invoices, the quicker your customers can pay them and increase your cash flow. You don’t need to send out a monthly batch of invoices. Send statements out by email as soon as you finish each job. Don’t wait for checks to arrive in the mail, either. Include a link to your website where clients can quickly pay their bills online. Don’t let your invoice sit in someone’s inbox too long. Set up your invoicing system to send out polite automatic reminders about unpaid bills. Sometimes a friendly reminder is just the motivation a client needs to pay your invoice. 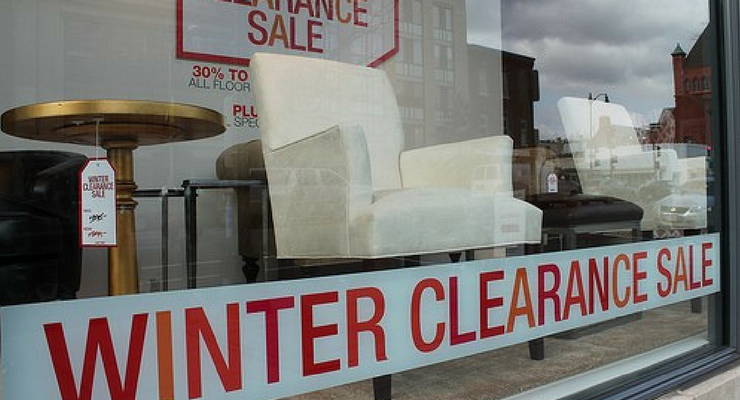 If you need cash and have unsold inventory, have a clearance sale. Items sitting around are costing you money in storage and lost revenue. Mark down your prices as much as possible and promote your clearance sale. You’ll improve your cash flow and clear shelf space for newer items. When your balance sheet is negative, try these ideas to improve your cash flow immediately. Track which tactics work best for your business. That way, you’ll be ready with an effective solution the next time you need to raise some quick cash.